(Bantam, 1631 to 1692) was the son of Sultan Abu al-Ahmad, who became sultan Banten period1640 Ma'ali-1650. As a child, he holds a Prince Surya. When his father died, he was appointed young Sultan who holds Prince Queen or Prince Dipati. After his grandfather died, he was appointed sultan with the title Fathi Abdul Sultan Abdul Fattah. Sultan Ageng Tirtayasa name originated when he established a new palace in the village Tirtayasa (county located Attack). 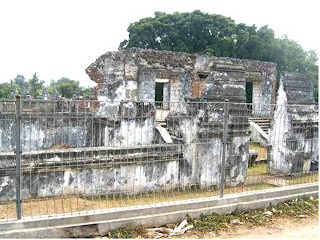 He was buried in the Mosque of Banten. 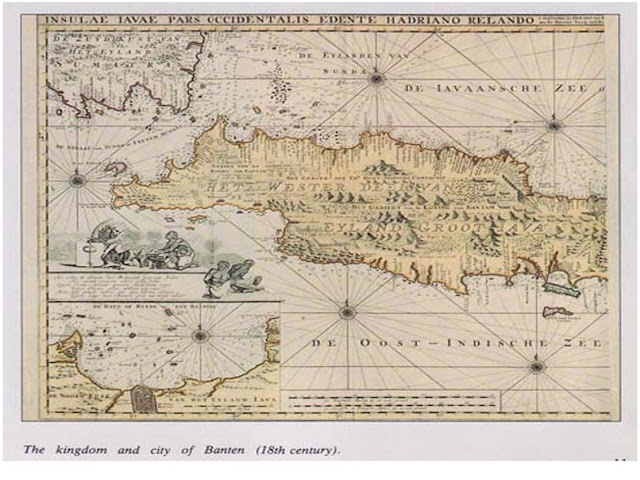 adverse trade monopoly, the VOC implement trade agreements with sultanate banten. Then Tirtayasa reject this agreement and make the harbor open.when Banten, the Sultan of Banten Ageng Tirtayasa wants to realize as the Islamic empire bigges.In economic, Tirtayasa trying to improve the welfare of the people with open field new fields and develop irrigation. In the religious field, he raised SyekhYusuf as the mufti of the kingdom and advisory sultan.When a dispute between his two sons, Sultan Haji and prince Purbaya, the Netherlands intervened in alliance with the Sultan to get rid of the Sultan Haji Ageng Tirtayasa. When the besieging army of Sultan Haji Tirtayasa in Sorosowan (Banten), Sultan Haji help dutch by sending troops led by Kapten Tack and de Saint Martin. Sultanate of Banten Demak when sultanate begins to expand its influence into the western region. In year1524/1525, Sunan Gunung Jati with Demak troops seized the port of banten of the kingdom Sundanese, and founded the Sultanate of Banten affiliated to Demak. 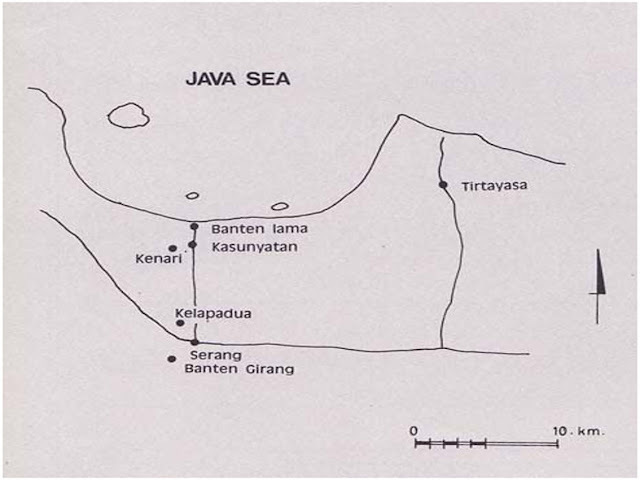 According to Portuguese sources, before Banten is one other than the port of the kingdom sund helter, Cigede, Tamgara (Tangerang), Sundanese and Cimanuk. Children of Sunan Gunung Jati (Hasanudin) married a daughter of SultanTrenggono and gave birth to two children. The first child named Maulana Yusuf. While the second son is married to the son of Queen Kali Nyamat and Lord of Jepara became a power struggle after Maulana Yusuf's death (1570). Jepara feel powerful Prince of the Kingdom of Banten than children named Maulana Yusuf Maulana Muhammad MaulanaMuhammad because still too young. Eventually invade the kingdom of Banten Kingdom of Jepara. The war was won by the Kingdom of Banten because assisted by the clergy. Banten kingdom reached its peak during the reign of Abu FatahAbdulfatah or better known as namaSultan Ageng Tirtayasa. At that port Banten has become an international port so that the economy forward Banten rapidly growing.territory include the rest of the Sunda kingdom that is not captured Mataram and sultanate and the region is now a province of Lampung. 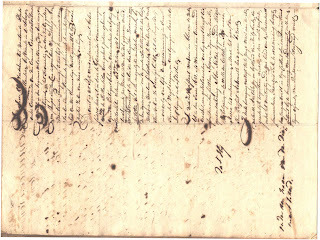 Bojong Charter indicates that the years 1500 to 1800 Masehi Lampung controlled by the sultanate of Banten. Tahun1813 Banten sultanate abolished by the British colonial government. In that year, Sultan Mohammed Syafiuddin stripped and forced to abdicate the throne by Thomas StamfordRaffles. This tragedy became the climax of destruction Surasowan by Generals of the Netherlands, Herman William Daendels tahun1808.